Fortnite is awesome. Throw in dozens of intimidating, hilarious and adorable outfits and it’s no wonder the game has such a devoted following. 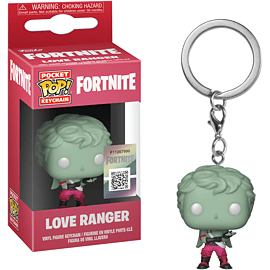 Show your romantic side with Love Ranger and Cuddle Team Leader Pocket Pop! Keychains. 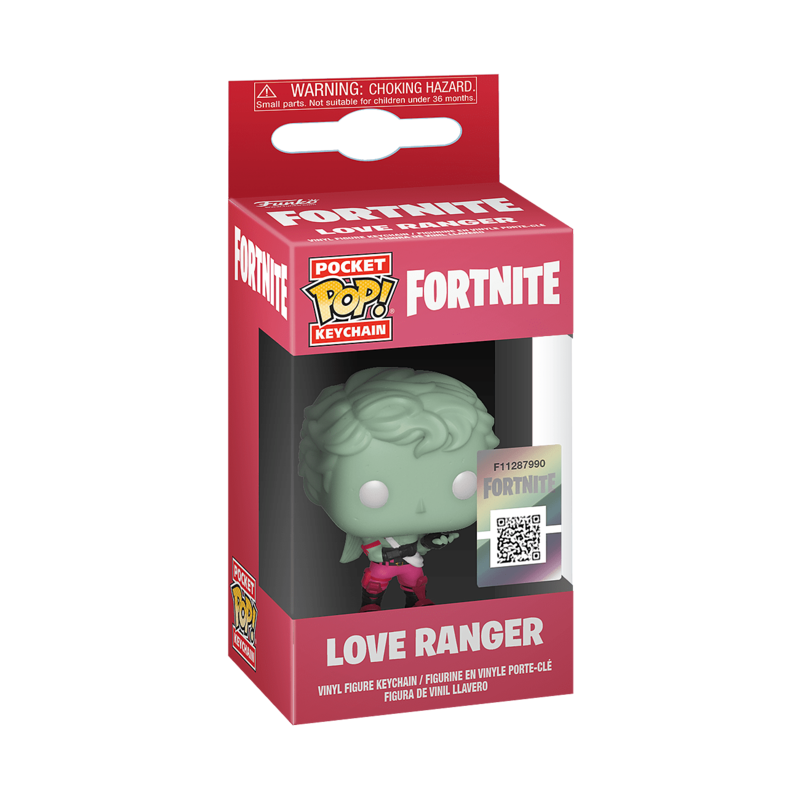 For the Fortnite warrior who proudly embraces the role of lover and fighter, this Love Ranger Pocket Pop! Keychain is armed and ready for battle, or romance. 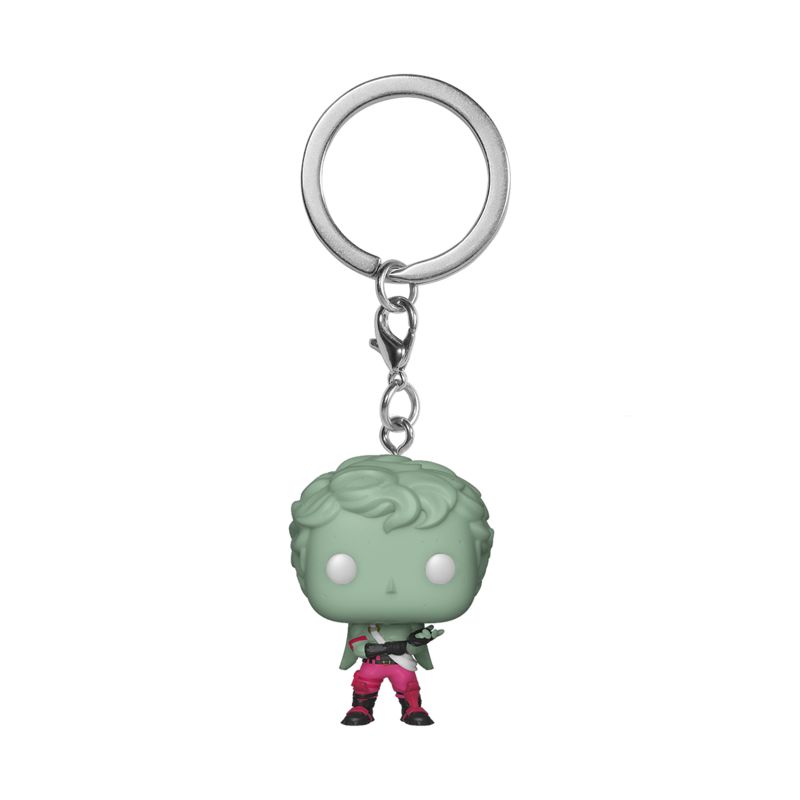 Get off the Battle Bus and bling out your keychain in style.